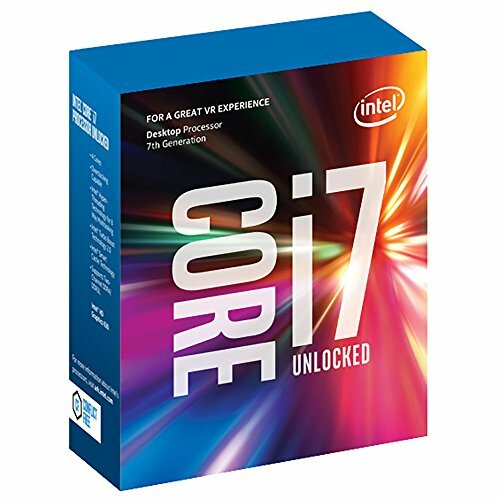 For the Enthusiast Intel build we selected the Intel i7-7700k as our processor. To cool the i7-7700k while overclocking we selected the NZXT Kraken X62. The X62 is an excellent choice for our build aesthetically and will allow us to reach our maximum potential for overclocking without building a custom watercooling setup. All of our components are housed in the Thermaltake View 31 TG. 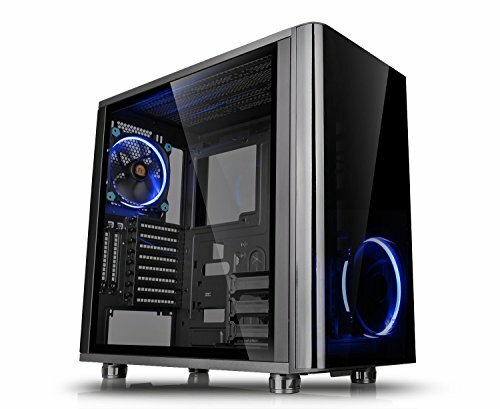 This case has a comes included with LED fans, large tempered glass panels, room for enthusiast CPU coolers, watercooling radiators, and front panel USB3.0. For our power supply, we're using a parametric selection of well-reviewed fully and semi-modular units, all of which are 80+ Gold certified and provide more than enough power for this system while at stock clocks or overclocking. Can someone post a few pictures of the completed build?? 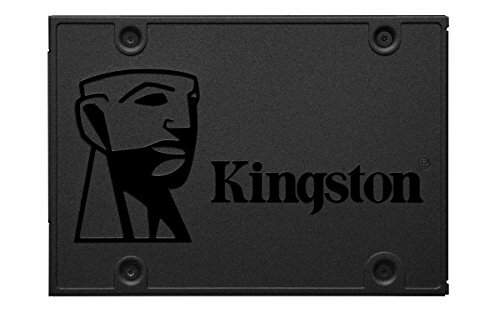 will this build support an additional sound card? Is there a cheaper cooling system that would be suitable? How quiet is this system? I'm new to the site here and can't see how to filter for overall system/fan/CPU or GPU fan noise. I'm looking for the quietest system without water cooling if possible. with i7 7700k, you will most likely need a water cooler if oc. I think an air cooler is OK at most with i7 7700k without oc, since that cpu runs hotter than widowmaker. I don't recommend that 1080 since it is loud and has bad cooling. 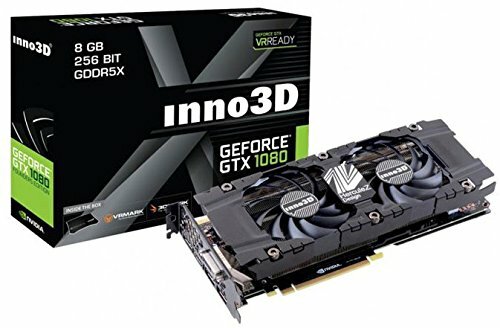 For around 10 more bucks, you can get a gigabyte 1080 with better cooling and may be as loud. But a good case that resists the sound should be ok. A few more fans and this build is good. Overall, it probably would be one of the louder builds, but it is a powerhouse and worth your money. Thanks for the advice. I think I'm not interested in overclocking and I gather liquid cooling is an unnecessary hassle for me and I dont want pump noise. Also I probably want to go for a 1080Ti and your points are important to me as I m after a quiet system. 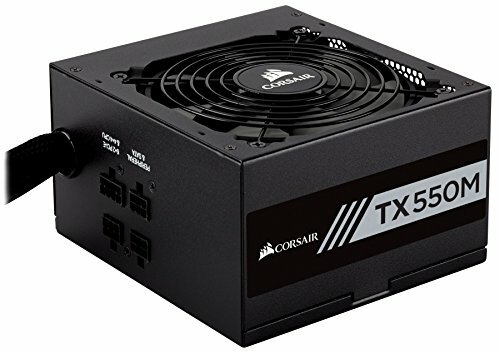 What do you think of this setup which I assume is quieter: https://ca.pcpartpicker.com/list/yM8KwV It's more than I was hoping to spend - is there a quiet cheaper 1080Ti you suggest over this one? 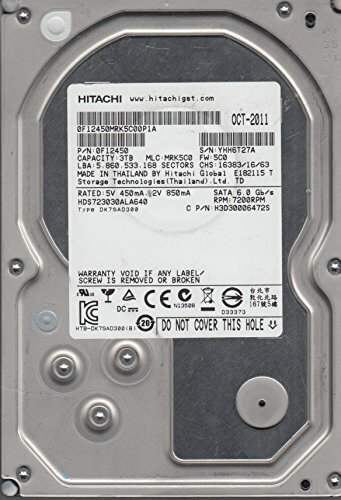 hey so I'm trying to salvage some of my current pcs parts just curious if these will work as replacements. I.e. so I dont have to waste extra money. Are you guys going to be upgrading this build to coffee lake? When those CPUs are more readily available we will update for Coffee Lake.